Ancestry Library Edition, distributed exclusively by ProQuest and powered by Ancestry.com, brings the world’s most popular consumer online genealogy resource to your library. Answers await all your users—professional or hobbyist, expert or novice, genealogist, or historian—inside the more than 6,000 databases of family information. User-friendly search tools and comprehensive indexing make it easy to start discovering the story of you. 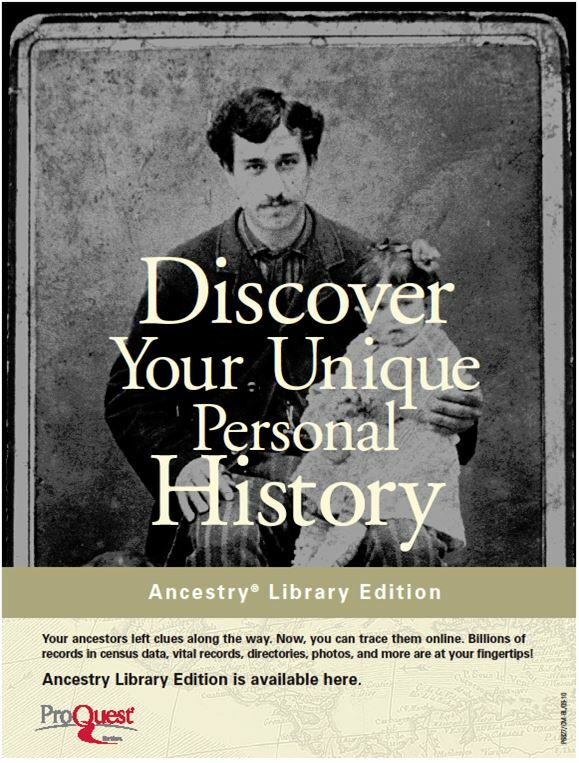 The Milton Public Library provides free access to Ancestry.com to patrons WITHIN the library. 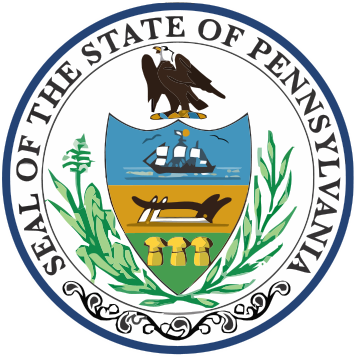 Search State of Pennsylvania public records for vital information about deaths, births, marriages, annulments and divorces. Request copies of birth and death certificates from official government websites. Genealogists, researchers, and family historians: We are asking for your help in a grassroots effort to have better access to older Pennsylvania state death certificates as well as have them made available online. For more information, visit PA Historical Record Access. It is an excellent site to search by state, by name, or by cemetery. For local Milton, PA cemetery information.Search by Cemetery Name: Harmony Cemetery.